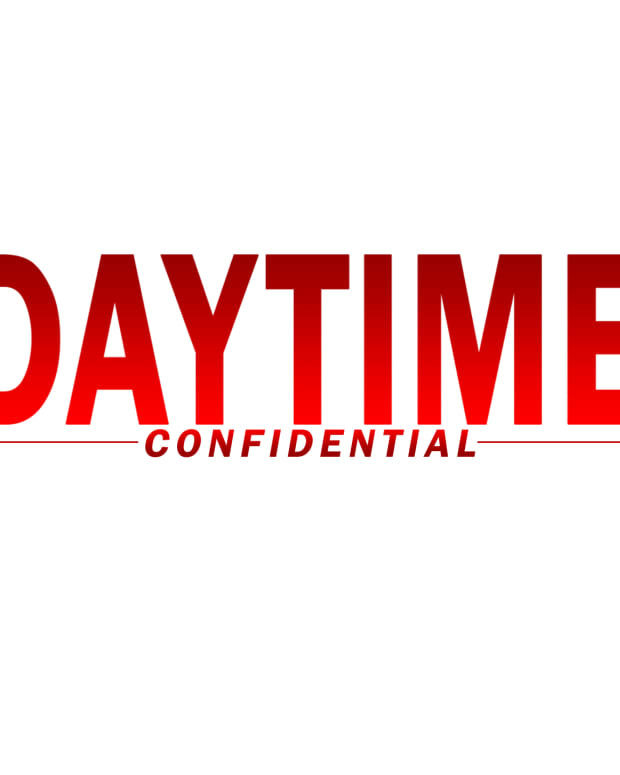 On today&apos;s Daytime Confidential podcast Luke Kerr and Jamey Giddens are joined by TV Guide Magazine&apos;s Michael Logan and Sara Bibel to dish the winners and losers at the 42nd Annual Daytime Emmy Awards. 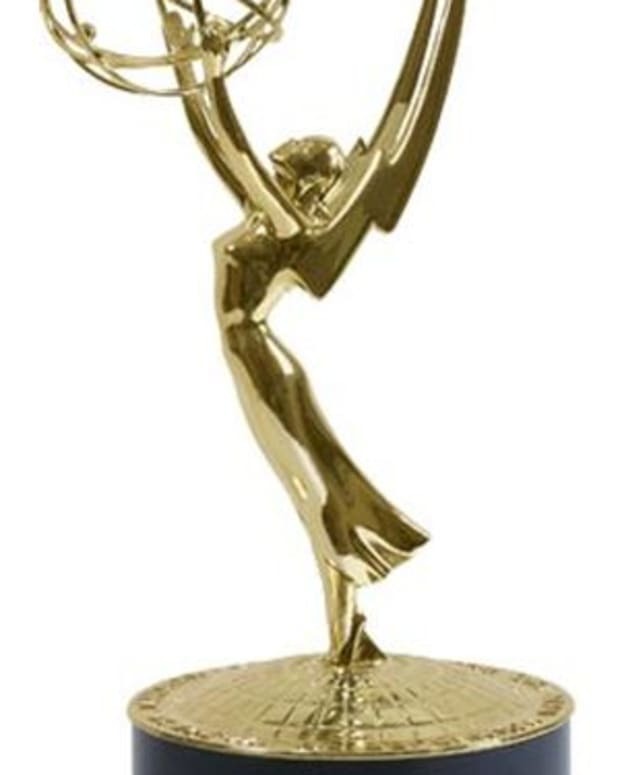 From pressroom scoop, to The View&apos;s spat with The Talk over General Hospital stars appearing on the CBS talk show, the foursome dives right in! 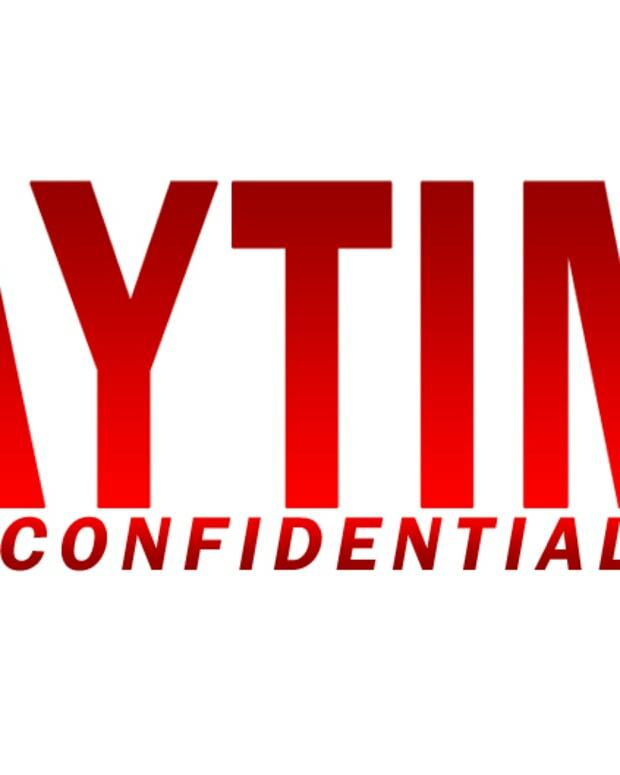 Take a few minutes to fill out the two Daytime Confidential listener surveys:Daytime Confidential Podtrac Survey. If you really love surveys, fill out this one too!